This Wedding took place at the Inn at Barley Sheaf Farm in Holicong, PA. 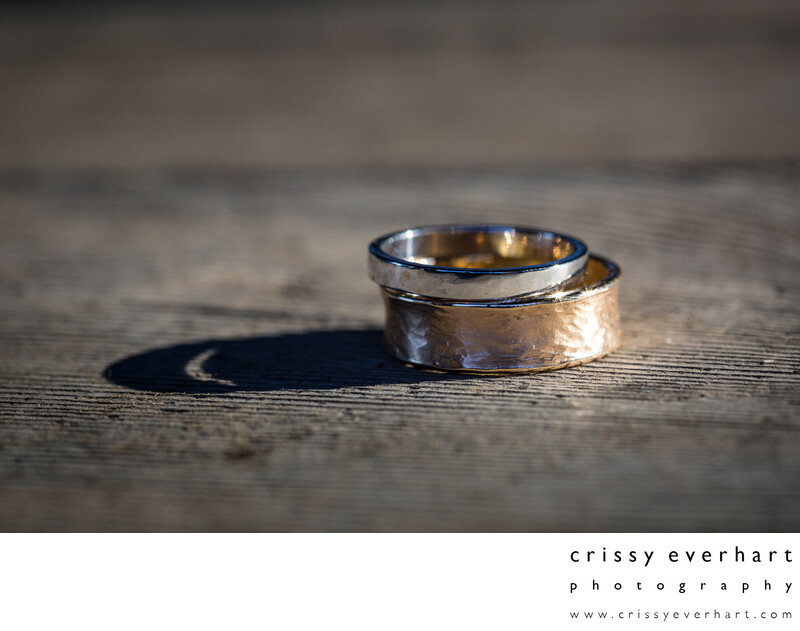 The groom designed these simple rings and had them hand made for their fall wedding. Location: 5281 York Rd, Holicong, PA 18928.